HomeAuthorsRev. 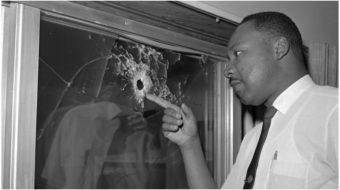 Dr. Martin Luther King Jr.
LATEST ARTICLES BY Rev. 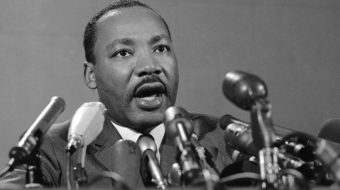 Dr. Martin Luther King Jr.
January 18, 2019 By Rev. 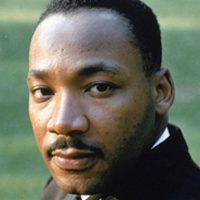 Dr. Martin Luther King Jr.
As far back as 1952, King had already concluded capitalism had outlived its usefulness. April 4, 2017 By Rev. Dr. Martin Luther King Jr.
Dr. King’s warning was prescient regarding choices America still must make in the age of Trump.